No hassle, no hurries, have a exclusive car and a private chauffeur it's fast and easy. Luxury Car, Private Chauffeur, an Amazing Private Tour with a Great Price! Meet the famous Portuguese city and enjoy all of its beauty and glamour. Here you may enjoy the magical atmosphere wondering around the historical centre and discover the Town Palace. A believer or not, this is one of the biggest Sanctuaries in the world devoted to the Virgin Mary. This historical city, classified as World Heritage by Unesco, offers you the unique experience to travel in time. This charming tour starts in Lisbon, where you begin traveling to the southern part of the country, Alentejo. Discover Évora, Monsaraz and Herdade do Esporão. This tour combines the best in Portugal. Prepare to see breathtaking scenery and feel intense flavors in a rural area today visited by her creamy cheeses and prestigious wines. Visit the Riviera of Portugal! Meet the Lovely Sintra, Cascais and the most western point in Europe, Cabo da Roca. Visit the famous Fatima Shrine. 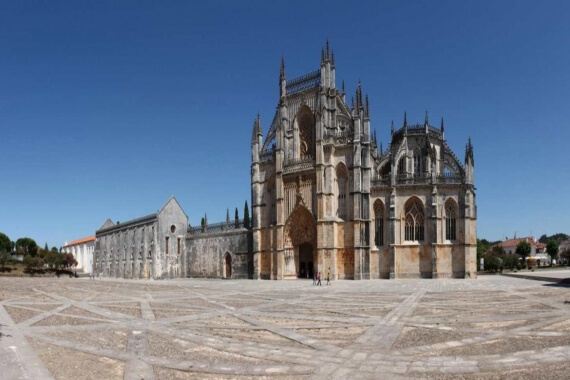 Meet Mosteiro da Batalha, a Gothic masterpiece and a world heritage of UNESCO. Discover Nazaré, the big waves Surf Mecca and explore the charming medieval town of Óbidos. 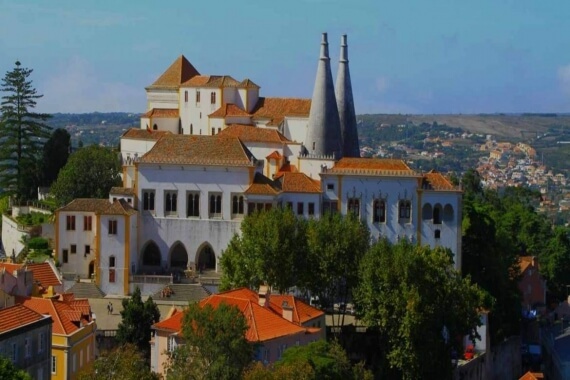 This tour is the best choice for those who want to discover the Jewish culture in Portugal. Only a 40 min from Lisbon we will find the work of the greatest exponent of Baroque art in Portugal, the Convento de Mafra. 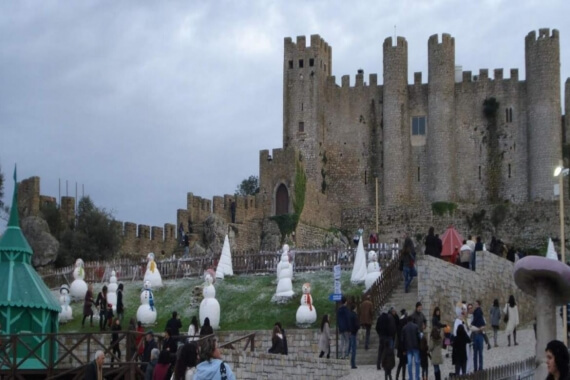 In the afternoon, take the rest of the day to enjoy the charms of the medieval town of Óbidos. Explore this city of narrow streets, courtyards, stairways and medieval arches, bathed by the river Mondego. 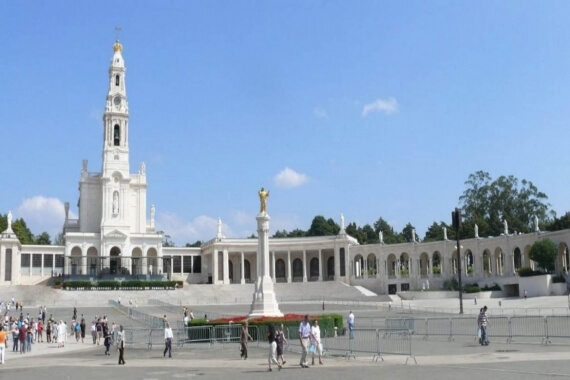 On our return to Lisbon will also have time for a brief stop in Fatima and put a candle in one of the largest sanctuaries Catholics from around the world. Come visit Braga, the younger and most Roman city in the country. Next, we pass by Guimarães, the cradle of Portugal. 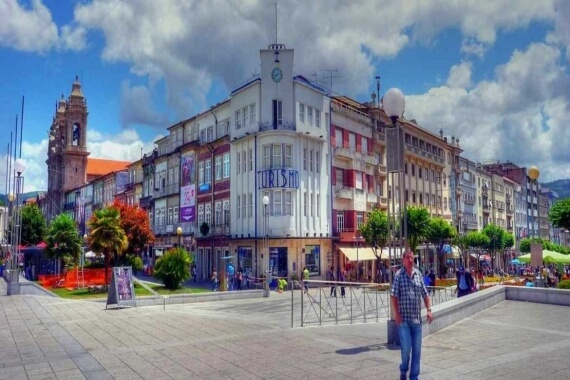 Finally, we will meet the oldest town in Portugal, Ponte de Lima. 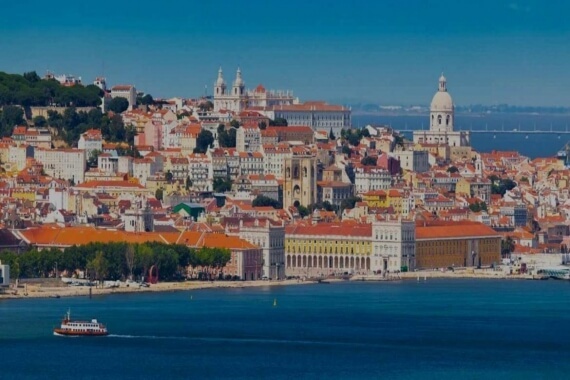 Enjoy the best views of Lisbon, sailing aboard a comfortable and modern sailboat. Discover Lisbon and the North of Portugal in 10 days. This tour is absolutely unforgettable! When visiting the South of Portugal's it's like you're living a dream. Will find incredible places, breathtaking landscapes and a marvelous food.